Our time in London was just brilliant! ;) Neither of us were too sure how we'd like this city and it definitely exceeded our expectations. However, we did decide that we prefer the outer towns around downtown London a bit more than the major metropolitan area, but don't get me wrong, we loved that part too! 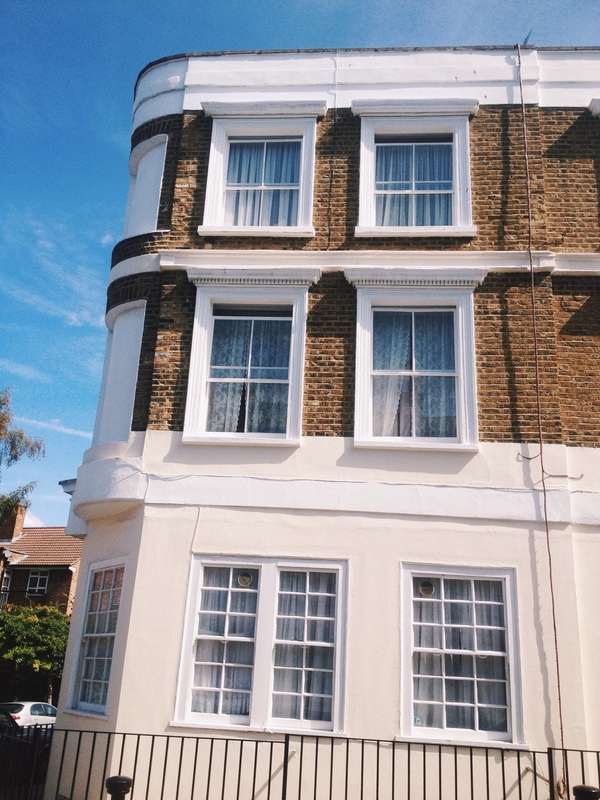 David picked a random spot in southwest London for us to stay – something cheap and close(ish) to Heathrow airport. He had no idea that it was home to the second largest rugby stadium and that our airbnb would be just 100 meters away. On top of that, there was a Rugby World Cup game happening the night we got in town. AND our host had two tickets he needed to sell so we got to go to our first rugby game for half the price! Honestly, we scored (not literally, that looks painful - have you ever watched rugby before? Ouch!) and I thank the Lord for all the ridiculous ways He continues to bless our life together. In other news, we enjoyed a touristy day in the city riding bikes from London Tower Bridge to Big Ben, St. Paul's Cathedral to London Eye, Westminster Abbey, and Buckinghem Palace, weaving our way through double-decker red busses and trying our hardest to remember right is left and left is right – if you know what I mean. 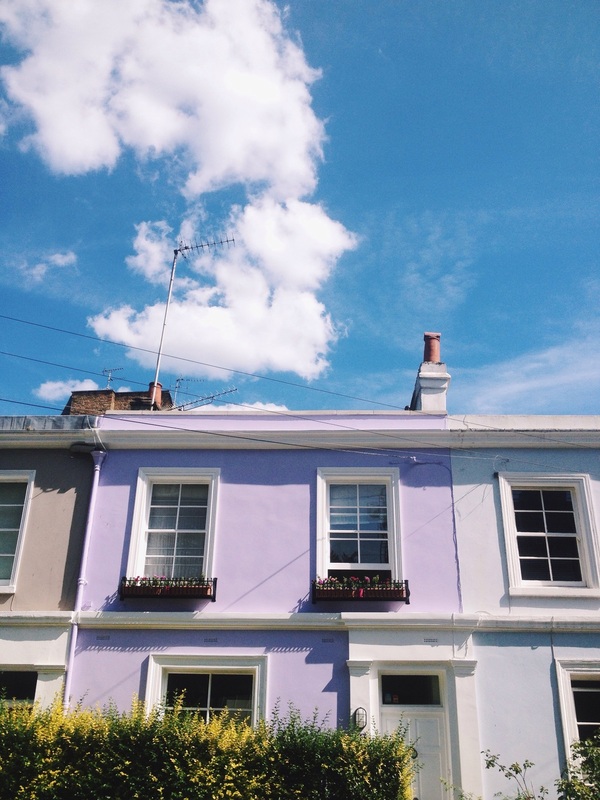 Of course we visited Greenwich Park and Notting Hill, two lovely areas just outside downtown London. we moseyed through Hyde park, enjoying the beautifully landscaped gardens and hundreds of different trees. We ate fish and chips, English breakfast, drank London's Pride, and had the best Indian food of our lives (in London? Yes!). We also went to a live theatre show per our airbnb host's recommendation. It was a hoot! And wth just 4 people on the cast and 130 different characters, it was probably one of the best shows we've ever seen! 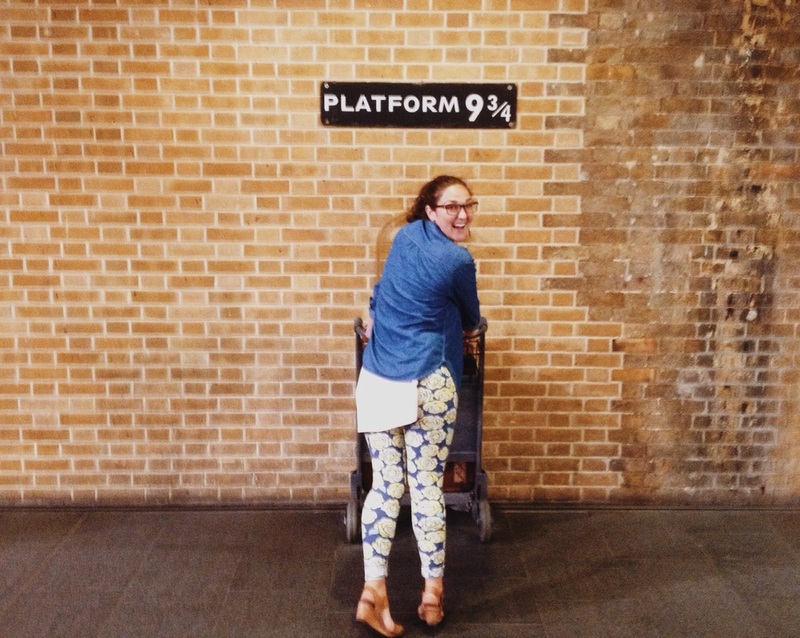 Last but not least, of course I had to celebrate my love of Harry Potter by visiting King's cross an taking a picture at Platform 9 3/4, wishing that the cart would just burst me into that magical world. Better luck next time! I'm probably forgetting something, but I'm pretty sure I hit all the most important things. Enjoy our tour through London! Happy Wandering (and don't forget to look both ways)!